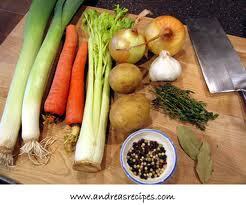 This vegetable broth is an excellent source of electrolytes and is best when made from organically grown vegetables. It can be used when recovering from cold or flu or an upset stomach or when preparing for a colon cleanse or fast or as an aid when losing weight. Place in 3 quarts of pure clean or distilled water. 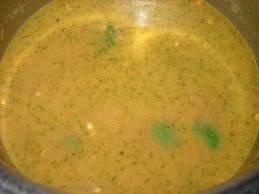 Simmer for 20 minutes, strain the liquid, discard the veggies and drink. 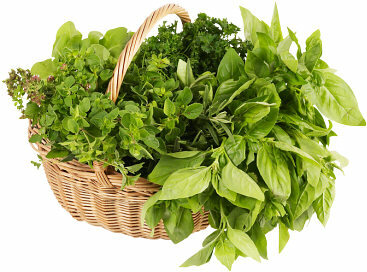 Fresh or dried herbs such as parsley, oregano, thyme, or salt-free herbal seasoning can be used to extra flavor. Add a teaspoon of apple cider vinegar and some cayenne pepper to spice up the taste of this broth.